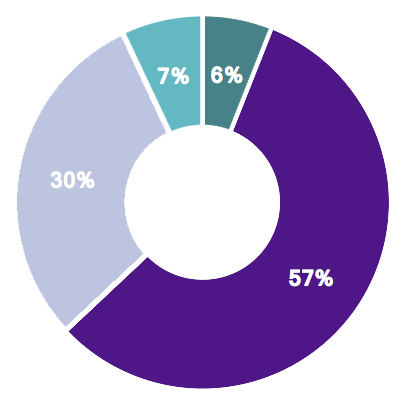 Donor gifts are critical to the life of NYU Stern. 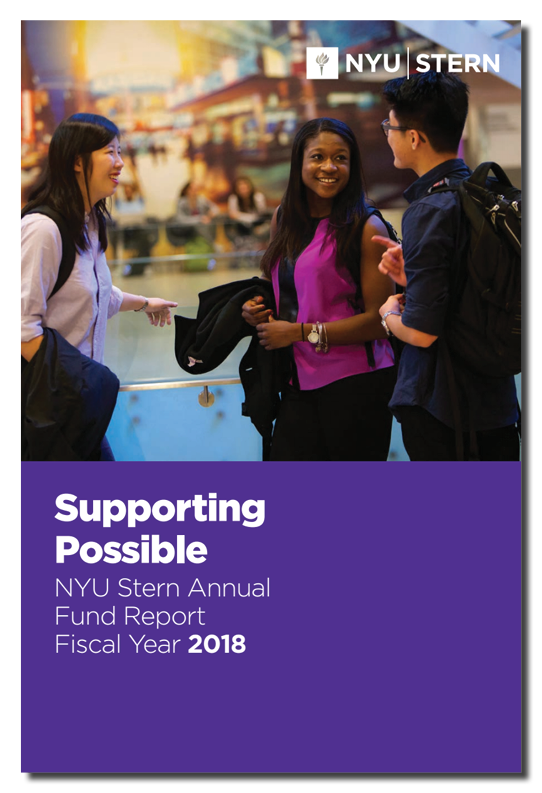 Whether providing a scholarship to a deserving student or making a contribution to the Stern Fund, your donations allow us to carry out vital programs and initiatives that further our mission -- to deliver a business education that prepares students to solve society's most complex global challenges. 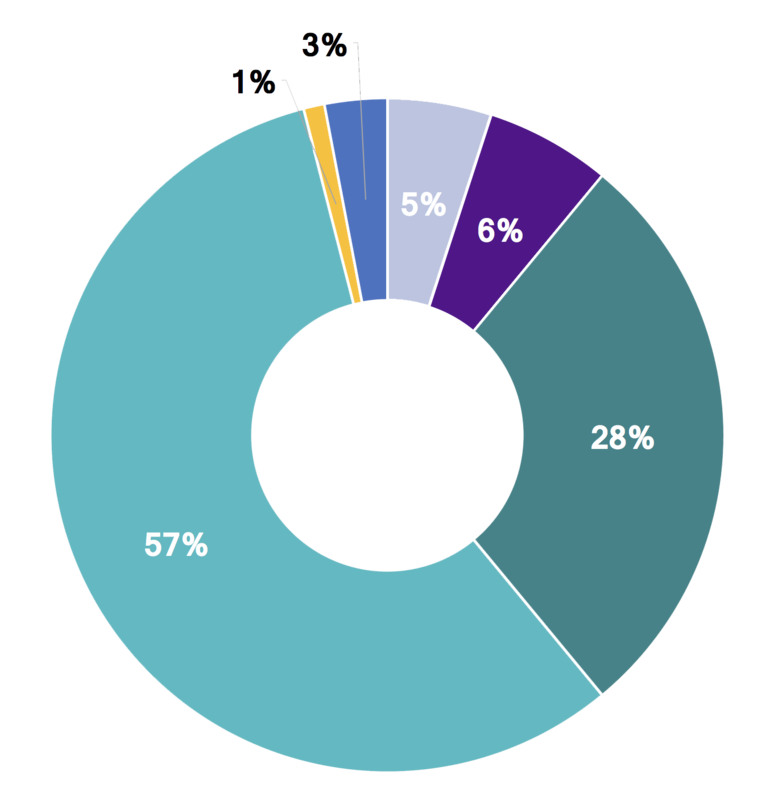 Contributions to the Stern Fund have a powerful and immediate impact on Stern. They allow the Dean and the faculty to respond to new ideas and innovative approaches, as well as to provide needed support for our students, faculty, academic programs, and alumni programming. Financial reporting is as of fiscal year ending August 31, 2018.